According to the Alaska Department of Health and Social Services (ADHSS), as of August 18, 2018, 391 probable and confirmed mumps cases have been reported since May 2017. This new data is not good news for Alaska. In the past 5 years, Alaska reported an average of 1 mumps case report per year. The ADHSS cautioned in a public health advisory that the mumps outbreak is not slowing and that cases are appearing in communities outside of Anchorage. 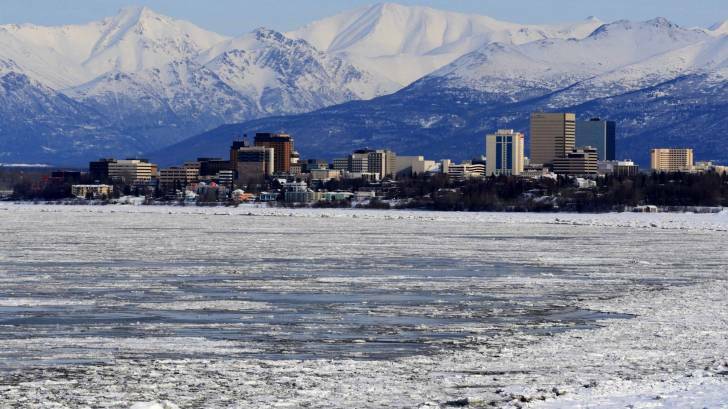 “It’s good to remember that Alaska is not the only state in the US experiencing a mumps outbreak,” said Amanda Tiffany, an epidemiologist with the Alaska Division of Public in Health. From January 1 to August 11, 2018, the District of Columbia and 47 states have reported 1,665 mumps infections to the Centers for Disease Control and Prevention (CDC). Mumps is a viral illness, which typically causes fever, headaches and swollen salivary glands and can cause serious health complications. To mitigate this outbreak, the ADHSS is offering a 3rd dose of measles, mumps, and rubella (MMR) vaccine to Alaskan residents who would like additional protection against mumps. This free vaccination benefit is for those who received their 2nd dose more than 5 years ago, and are either covered by Alaska Medicaid, insured by a carrier that participates in Alaska Vaccine Assessment Program or whose medical provider has opted-in to AVAP for uninsured adults. Typically, the CDC suggests 2 MMR doses as children. In the USA, Merck is the manufacturer of two mumps vaccinations. MMR and ProQuad both contain the protection for mumps, as well as protection against measles and rubella. Most pharmacies offer the MMR vaccine, and discounts can be found here.